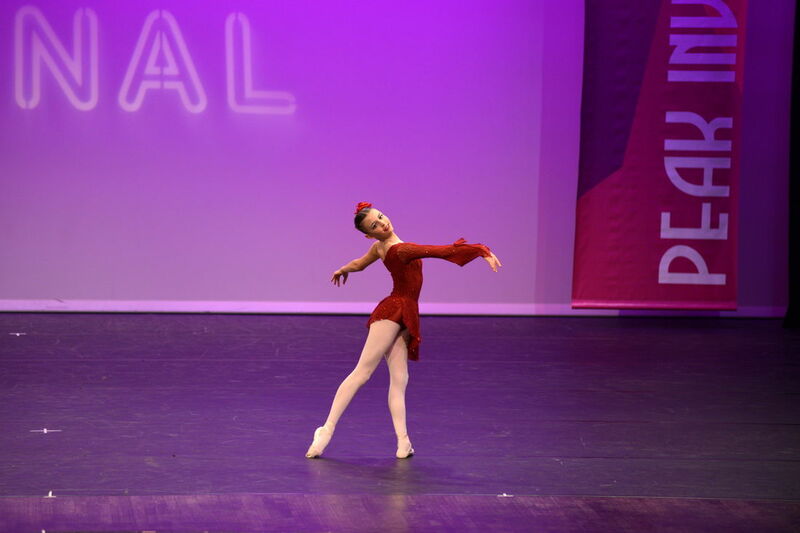 Emily Bourgault-Kennaley, a grade seven student at Collingwood’s Wentworth campus, is an absolutely phenomenal classical ballet dancer. This early tradition of Emily’s family was essentially what ignited the fire of Emily’s passion for dance. Emily started taking ballet classes and became very active in performing her dancing abilities, as she had an amazing support system behind her at all times: her friends, her teacher who ceaselessly believed in her, and her mentor who inspires her everyday. 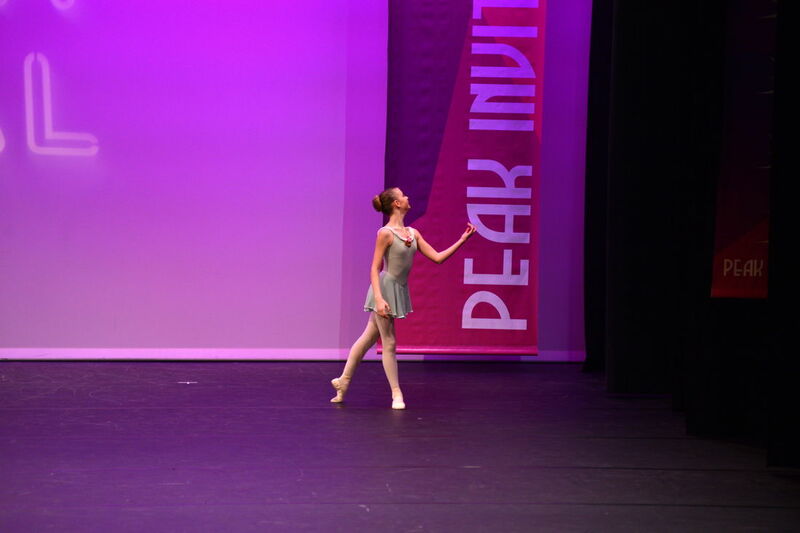 And all of Emily’s hardwork has definitely paid off, as she was recently selected to attend the prestigious ballet provincials in Kamloops to compete! 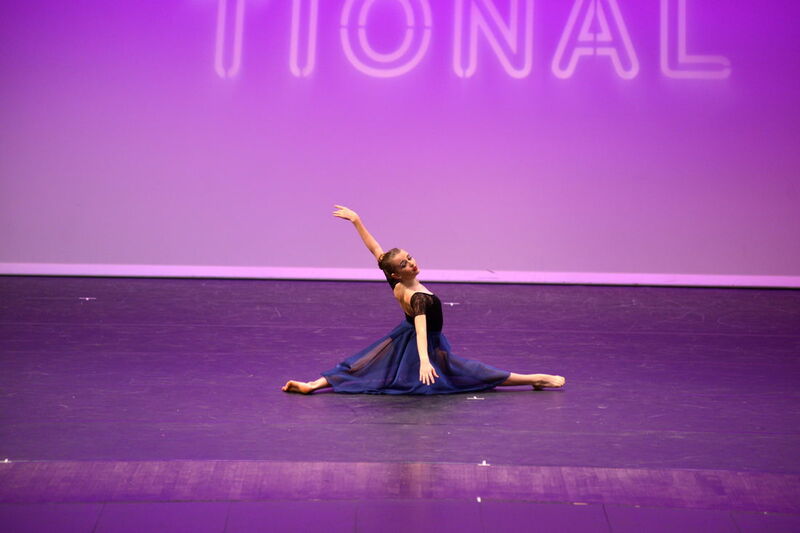 Emily shares with us that she fully realizes that ballet is very challenging, but she finds her passion in constantly pushing herself to improve. Emily claims that this is why ballet makes her feel so strong and graceful – a feeling that she believes everyone should indulge in. And when she isn’t dancing, Emily loves to be immersed in her other interests: playing the violin and singing. 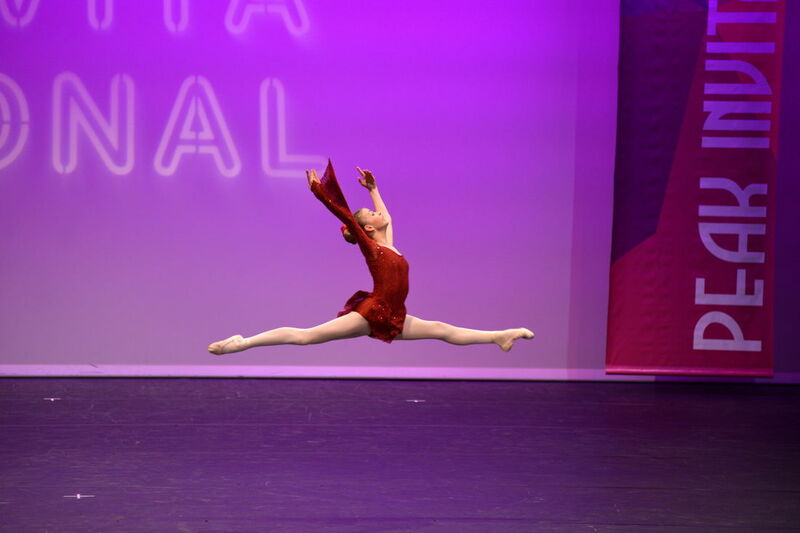 When asked about her future aspirations, Emily confidently responds that she would love to pursue a career in ballet and hopefully join The Royal Ballet company in England.